AdvantaClean is proud to provide basement waterproofing among its many services. We're part of a brand that was founded in 1994 and continues to grow across the nation. Though it was only recently that we established our branch in Independence, MO, we follow brand standards in all that we do. Whether you recently had a flooded basement or you want to prevent water from ever damaging it, we offer several treatments and will help you choose one that's appropriate for your situation. 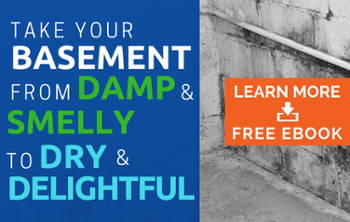 You probably know already how vulnerable your basement is to humidity. Though you might have the windows open for ventilation, moisture can still build up because of the water pipes that course through basement. If you run your clothes dryer down there, this will also compound the problem. Also, cracks in the wall and improperly sealed windows could allow rainwater or melted snow to seep in, inviting mold growth once conditions are right. 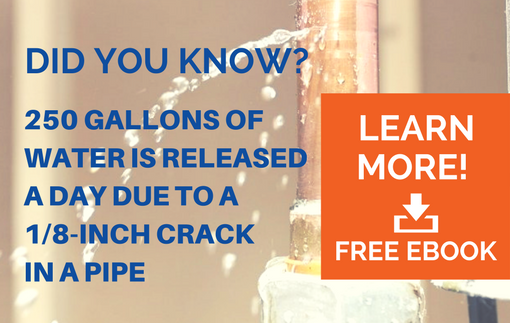 The water table is also prone to flooding and causing groundwater swelling; without a capillary break, the water will affect your foundation slab. The one thing you want to avoid is basement mold. Water damage in your structures can be dealt with one way or another, but mold is a toxic fungus that will affect your health. It can cause anything from flu-like symptoms to respiratory problems to memory loss. You might spot it based on its characteristically musty odor. Basement waterproofing comes in two different ways. One is waterproofing paint; you could find such products at your hardware store and paint your walls as a DIY project, but we advise against this. Waterproofing paint will start peeling and cracking before long because moisture will still seep inside. What we offer is more durable, and it's a concrete waterproof coating. Once this hardens over your concrete or masonry walls, you'll never have a problem with peeling or cracking. You can even paint over the sealant to customize the look of your basement. We can enhance your basement with foam insulation. There is a third option called encapsulation, though it's mainly for crawl spaces. We can lay a thick plastic membrane, a vapor barrier, over the surfaces in your basement to prevent moisture from getting in or out. We might advise you to get a basement dehumidifier as a supplement; or, we might recommend a dehumidifier as your only source for moisture control. It's a must-have if you recently experienced a flooded basement. We'll adjust the settings so that it turns on only when humidity levels exceed a safe minimum. For more about basement waterproofing, just call and ask us for a consultation. AdvantaClean is here for anyone in Independence or the surrounding area.